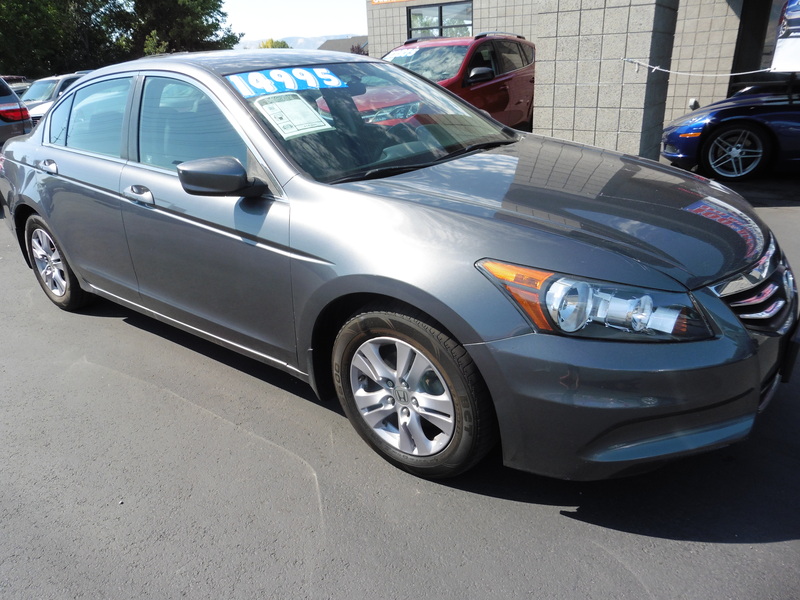 When looking for a reliable Honda, I came across Dealer World, and from the first moment was impressed. Steve was friendly, honest, professional and went above and beyond for me. As a first-time car buyer, the process was simple and Steve helped us find the absolute best deal for our budget. We will definetly be back in the future and have already started referring friends and family who are in the market for excellet cars, excellent prices, and excellent service. Steve has definitely created another loyal customer!